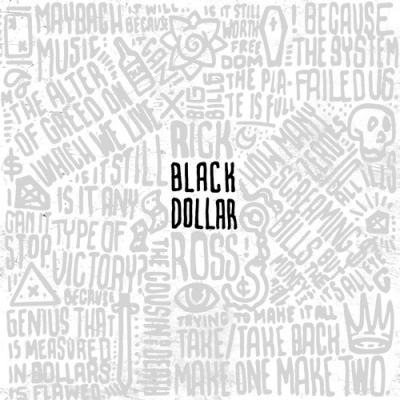 Rick Rock hits us with the stream of his recently announced 8th studio album, Black Dollar. This 17-track project has production courtesy of D. Rich, Jake One and J.U.S.T.I.C.E. League as well as features from fellow MMG members, Future, The-Dream, Anthony Hamilton and more. Stream the album in its entirety below and let us know what you think of the Boss’ latest work. 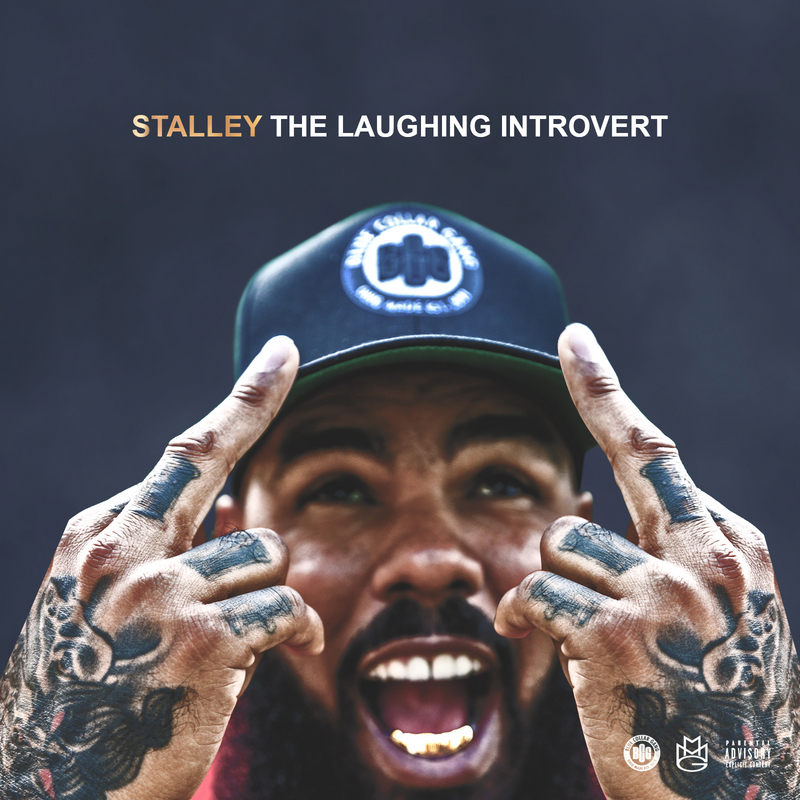 MMG artist, Stalley, is gearing up for the release of his latest project, The Laughing Introvert [EP]. The 7-tracks project has production by Black Diamond and Thelonious Martin along with The Block Beattaz as the mixers and masters. Listen to the entire EP below and download here. During the Essence Music Festival in New Orleans, Wale announced during a press conference that he is working on a new Go-Go album. 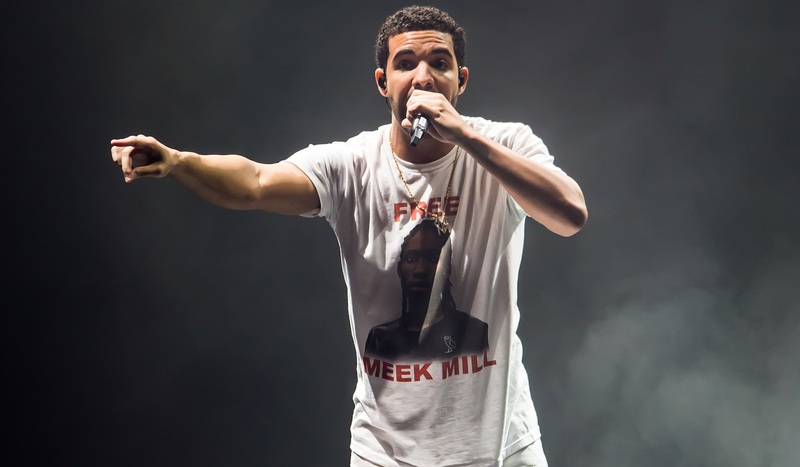 Paying homage to his hometown, fans will be happy to know he’s doing this and using Go-Go musicians to help him out as well as other artists including: Chris Brown and Tinashe. Check out the video of his press conference as he also touches on new MMG material and Rick Ross‘ progress from jail. Wale releases an official music video for his No Credit produced track, ‘The Girls on Drugs’. The Album About Nothing has been doing extremely well on the charts and it continues with this new video, seen below. Directed by Dre Films. 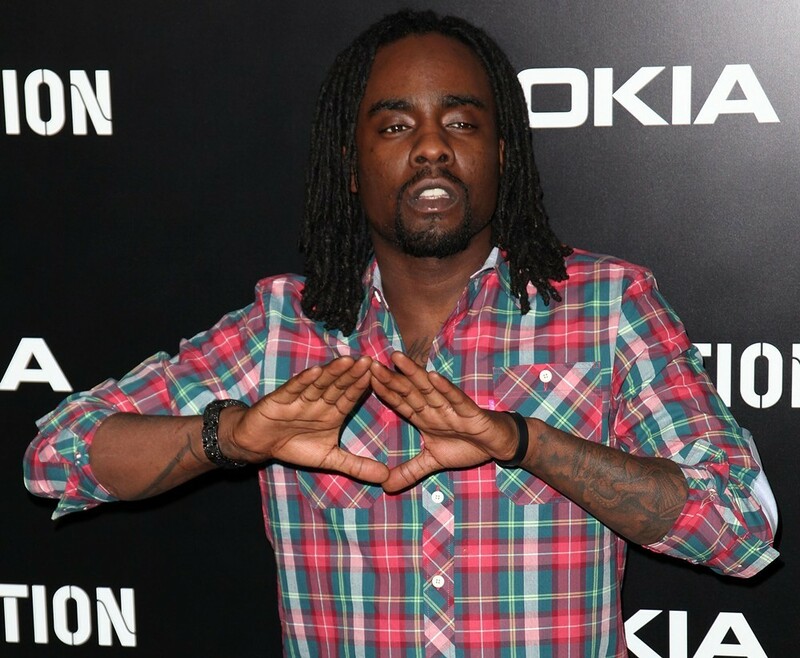 Wale had been signed to Jay-Z’s management company, Roc Nation, since 2009 but decided to parts ways and sign with 77 North Management. That company was started by tennis pro, Andy Murray, and manages LeBron James as well. Wale’s manager decided to focus on sports and he will still be apart of MMG where he will release his Album About Nothing project soon. To celebrate the kick off of his #NoPlaceLikeHome Tour, Stalley lets loose his take on Q’s “Man of the Year”. Check out all the tourdates now at www.stalley330.com/toursplash and get your tickets!